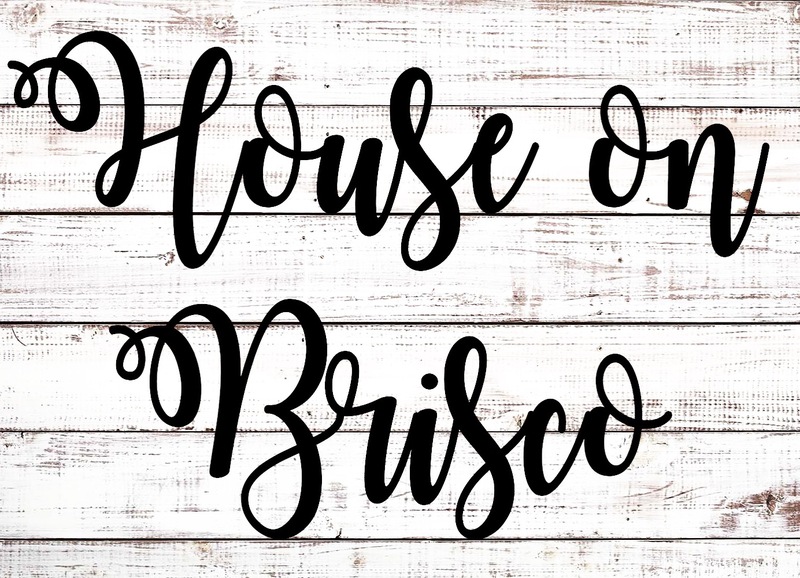 House on Brisco – sharing our home one square at a time. sharing our home one square at a time. Continue reading "DIY Grain Sack Tray"
Continue reading "4th Birthday FLAMINGLE"
Continue reading "Refreshed Mudroom = Stenciled Ceiling"
Continue reading "Washing Machine vs. Jute Rug"
Continue reading "Fresh and Clean"
Continue reading "Drawing on the Walls"
Continue reading "Faux Library Accent Wall"